Martin Enclosures MET-Series Network Server Rack comes preconfigured to meet and exceed expectations when it comes to Network Server Racks. 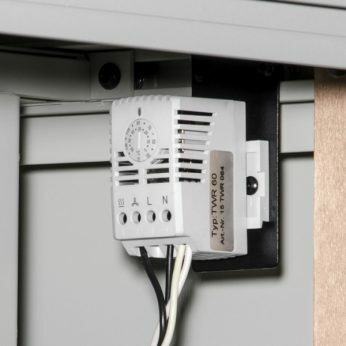 The Martin MET-Series is designed with optimal cable management space and streamlined airflow management. The MET-Series is made from Martin’s streamlined patented aluminum extruded frame design and built rugged with an aesthetic appeal. The MET-Series supports Martin’s wide variety of accessories which gives you the ability to customize your build. The rear lacing panel allows for cable management along with tool less mounting for two vertical PDUs. The Martin Network Server rack is wider than your typical server rack which allows for a larger cable management area. 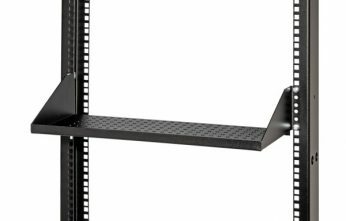 The 19” rack area can be justified to the left, centered, or justified to the right to accommodate variations in network cabling situations. 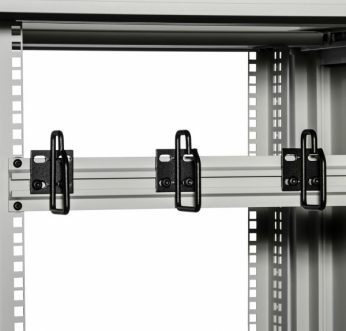 The 19” rack area can easily be converted into a 23” rack area. The latest addition to the Martin line is the MPR-Series Server Rack. 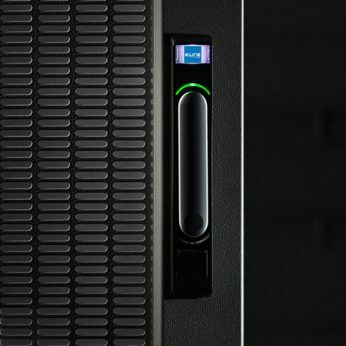 The MPR-Series Server Rack gives customers a versatile and affordable option to safely secure their data. The MPR-Series Server Rack is designed to meet and exceed the standards of today’s IT market trends. Optimal cable management is built in to the top panel, bottom panel, and rear lacing panel. The rear lacing panels allow for multiple cable management options along with tool less mounting for two vertical PDUs per side. 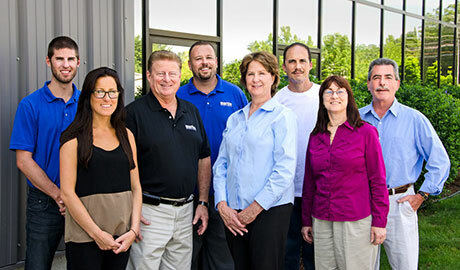 Martin Enclosures introduces its standard high quality preconfigured Server Rack. 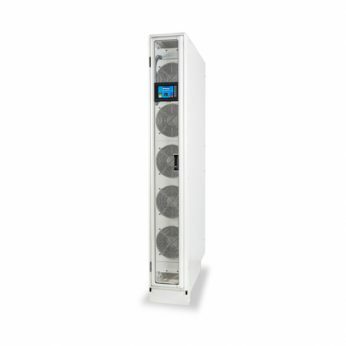 The MSR-Series Server Rack is a turnkey solution designed and ready for data centers and office IT applications. The MSR-Series is made from Martin’s streamlined patented aluminum extruded frame, built rugged and still maintains an aesthetic appeal. 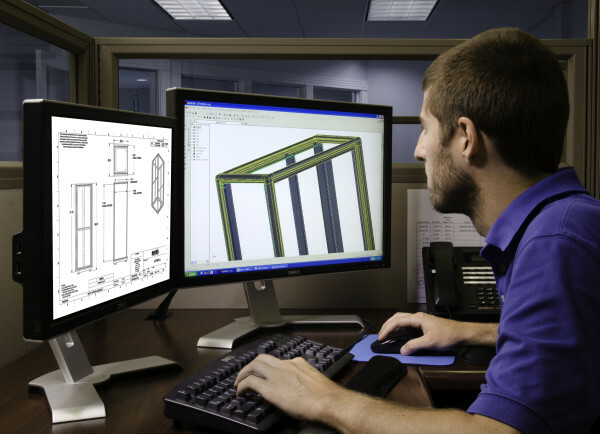 The MSR-Series server rack provides secure environment for your critical equipment and supports a wide range of Martin accessories including power distribution, cooling, and cable management. The rear lacing panel allows for multiple cable management options along with tool less mounting for two vertical PDUs. 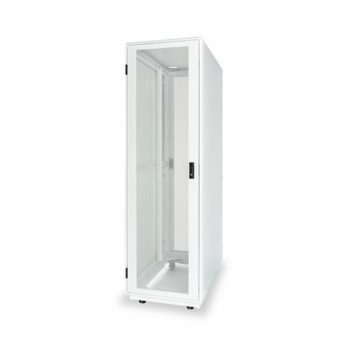 Martin Enclosures Standard High Quality, Rugged, Server Rack. Excellent quality, preconfigured wide network rack with highest degree of versatility. High quality, affordably-priced, preconfigured server rack. 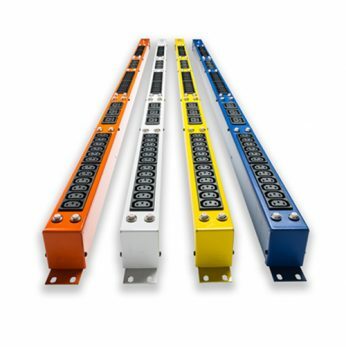 Rugged and Multifunctional Welded Aluminum Extruded Frame Design, with a Static Load Capacity of 3,000 lbs. Lacing Panel for Mounting up to (2) Vertical PDUs without the Use of Tools and can accommodate a wide variety of cable management accessories. 38.42” and 44.42” Overall Depths available. Rugged Multifunctional Riveted Steel Frame, with a Static Load Capacity of 3,000 lbs. Solid Top Panel with front and rear cable entry. Front and rear bottom cable entry. Front Perforated steel door with locking latch. Rear perforated double steel doors with locking latch. Externally Removable Locking Split Side Panels. (2) Lacing Panels for Mounting up to (4) Vertical PDUs without the Use of Tools and can accommodate a wide variety of cable management accessories. 19” Rackmount Compatible with IBM, HP, Dell and Cisco equipment.